Project Fi’s exclusive WiFi Assistant feature that has allowed Nexus owners to automatically connect securely to open WiFi networks appears to be rolling out to non-Fi Nexus owners at the moment. 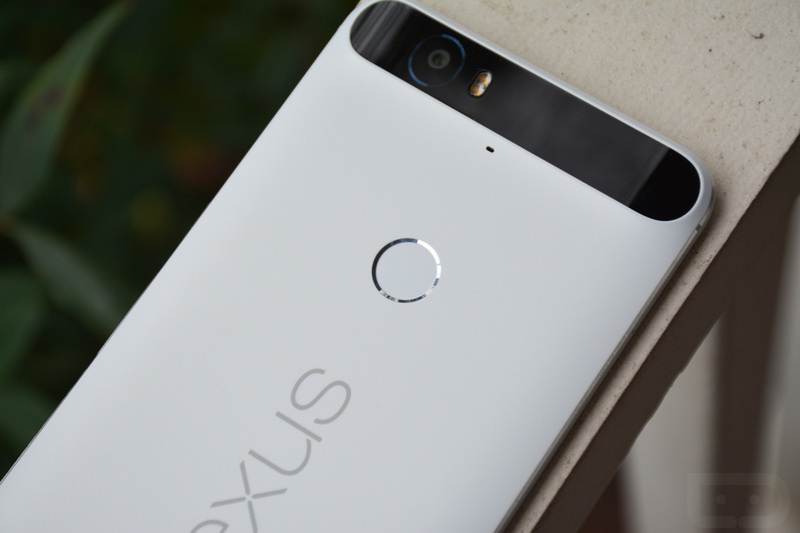 Google first announced WiFi Assistant for all Nexus phones back in August, suggesting that we would start seeing it within the “next few weeks.” It looks like we made it there. 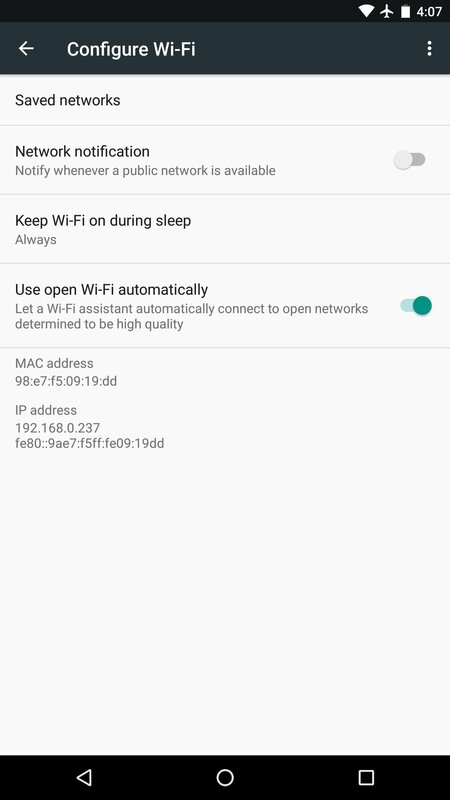 With WiFi Assistant, assuming you toggle it on, your Nexus will connect to open WiFi networks that Google has deemed as secure and reliable. That way, as you cruise into stores, malls, airports, or around town, you can alleviate some of the stress on your data plan and use WiFi without the hassle of logging in and all that jazz. I’m not currently seeing it live on my Nexus devices, but you may. Be sure to head into Google Play and update to the latest version of Google Connectivity Services. You may also need an update to Play Services as well or maybe you just need to remain patient. Cheers Nick, Eric, and @MrCrowleyGaming!